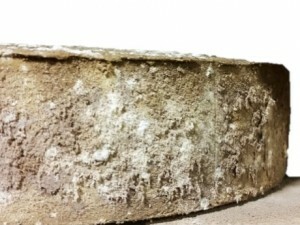 This Latteria is produced on a farmstead of about 120 Brown Swiss cows and aged for about 8 months in Introbio. Marco is quite sweet up front before building to a very pleasant spike in acidity. With its surprisingly warm and round finish Marco makes for a clever and rewarding replacement for ubiquitous Asiagos. PROFILE Smooth, quite sweet initially, then fruity with a round finish.